Your company administrator will be able to add custom fields to your main data storage areas. 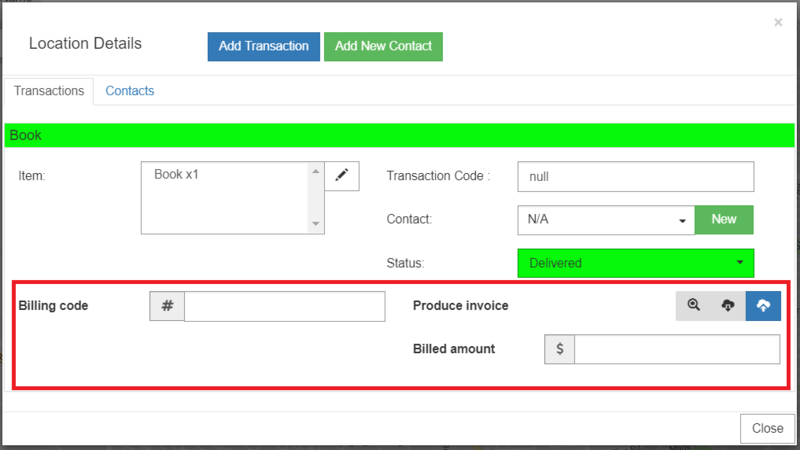 In CRM-Map Custom fields are available within Contacts, Items and Transactions. Once in Setup, go into Custom Fields. Select the data storage area you wish to add a custom field to. When you select add a new field, you will be able to create a new name to suit you and your organisation, plus you can select the type of field you are adding. Each of these field types will allow certain data and even certain functions to be performed. For example a File Upload will allow a data file to be linked to that field. You can then attach any file you need to a Contact, a Product or a Transaction. Once you have added custom fields you will find them added to the related forms. They will be added to the bottom of the fields currently in your data set. 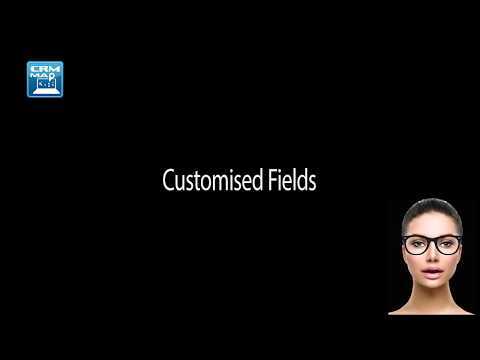 With Customized Fields you can tailor each screen to match your organizations needs.